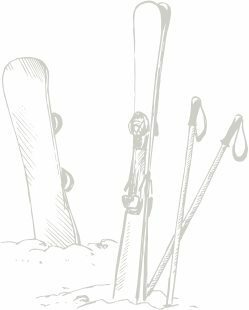 The rustic ski hut in the heart of the family ski area Vorderfager/Forstau, Ski amadé. 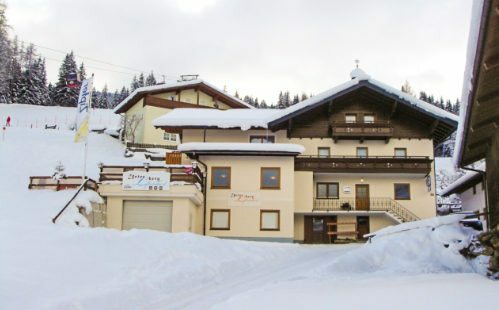 Steiner and Vierthaler families in Radstadt & Forstau. Our family-run businesses in Radstadt and Forstau entice local and guests to enjoyable hours. 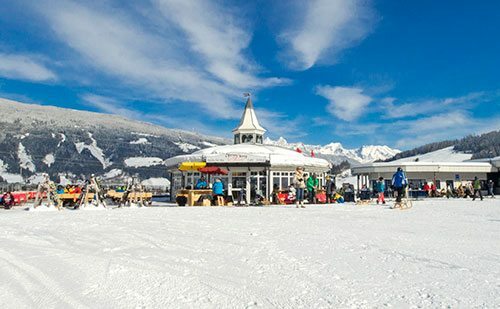 A wide range is on offer at the Gasthof Unterberg – Liftstüberl – stay right next to the valley station of the Radstadt ski area and stop for refreshment. 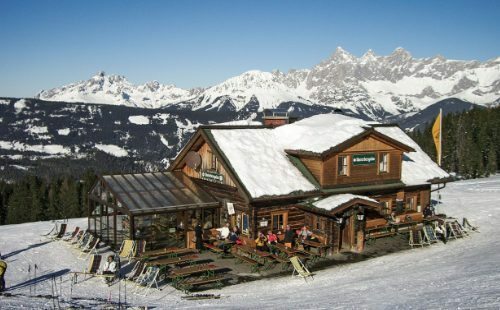 Round off your day’s skiing in the Après-ski Bar Unterberg Salettl in Radstadt. 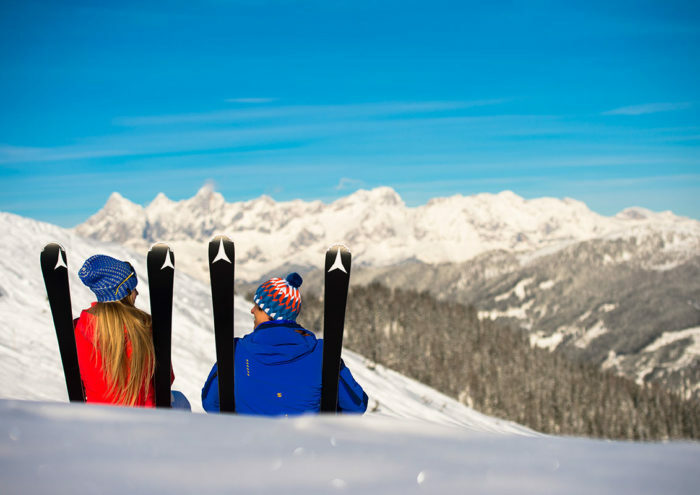 The Ski Hut Unterbergalm in the Fageralm ski area invites you in to recharge your batteries and to unwind. 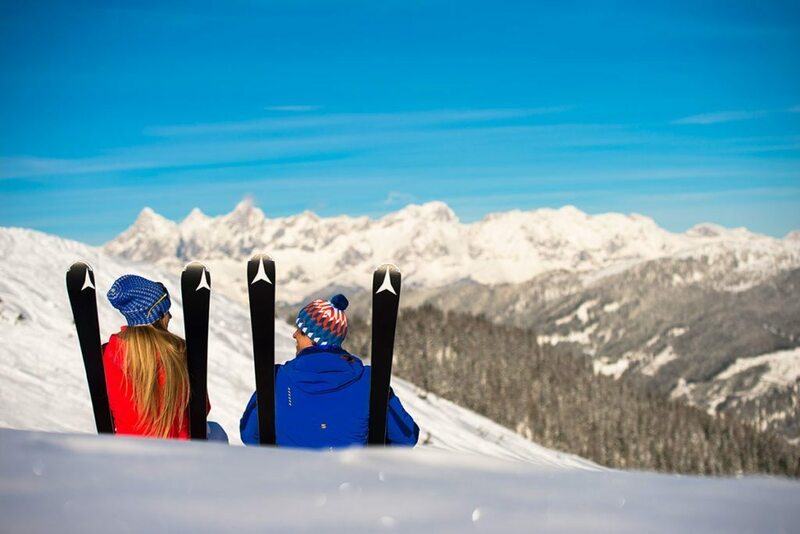 Our guests are dear to our hearts – and we’ll treat you to genuine Salzburg hospitality. 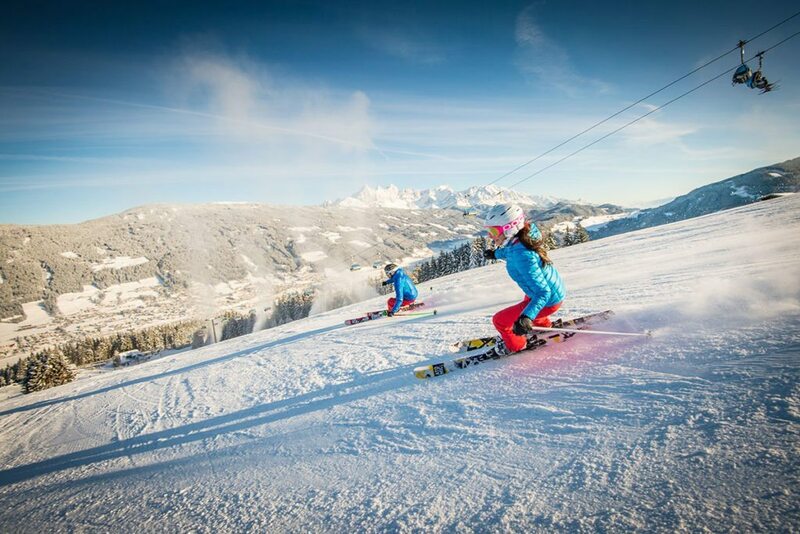 Taste unlimited skiing pleasure in the Ski amadé! 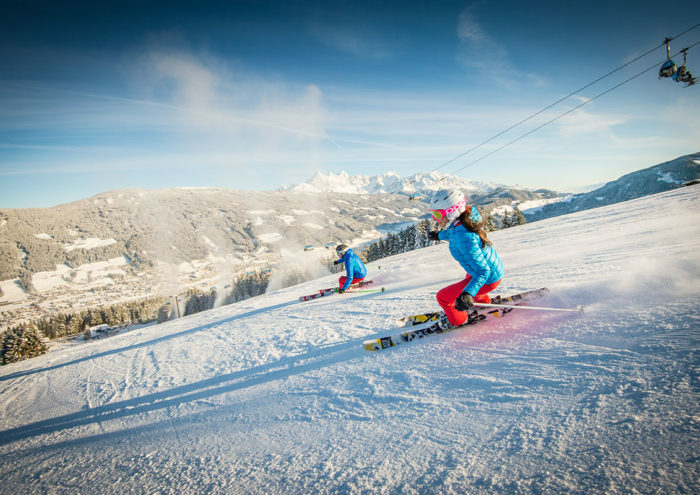 760 well-prepared kilometres of slopes and 270 modern lifts in Salzburger Land and in Styria beckon you to an unforgettable ski holiday. 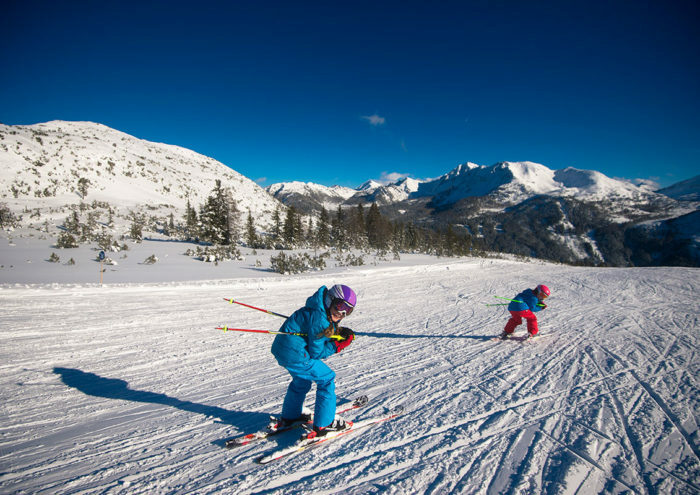 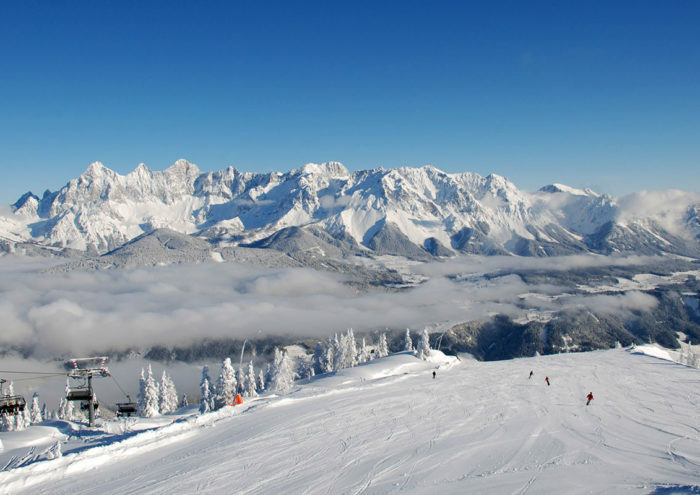 The sunny ski areas of Radstadt/Altenmarkt and Fageralm are particularly recommended for families and pleasure-skiers.